There is a reason the Y is referred to as America's Favorite Swim Instructor. 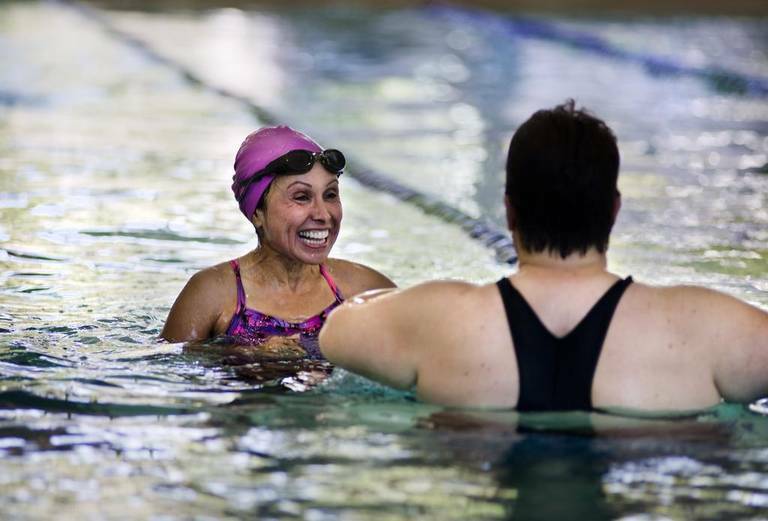 Adults can learn to swim at the Y too. No matter your age or ability, you can learn to swim. Our YMCA trained instructors cover swimming skills, stroke technique and water safety in a friendly and encouraging environment.